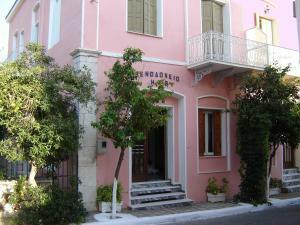 Elena Apartments price per day from € 40 . 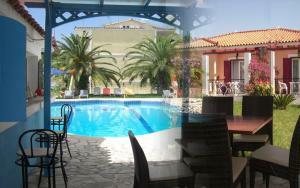 Elena Bungalows price per day from € 40 . 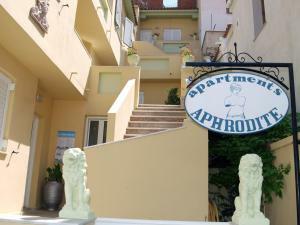 Aphrodite Apartments price per day from € 26 . 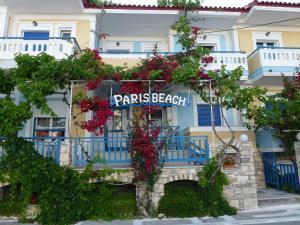 Mouzakis Villas price per day from € 110 .